Hi there! I’m a long distance runner, with a passion for everything running-related. I started this blog to share with you my running journey as well as provide tips and techniques to help you be the best runner you can be. Why am I “the fearless runner?” Growing up, I was a competitive long distance runner and one of the best in my high school’s cross country and track & field teams. I could give the boys in school a run for their money! When my coaches would encourage me to train with my male teammates since we were the same pace and caliber, I always felt that I didn’t belong and that I couldn’t keep up. After all, who was I, a girl, to join the ranks of the boys? 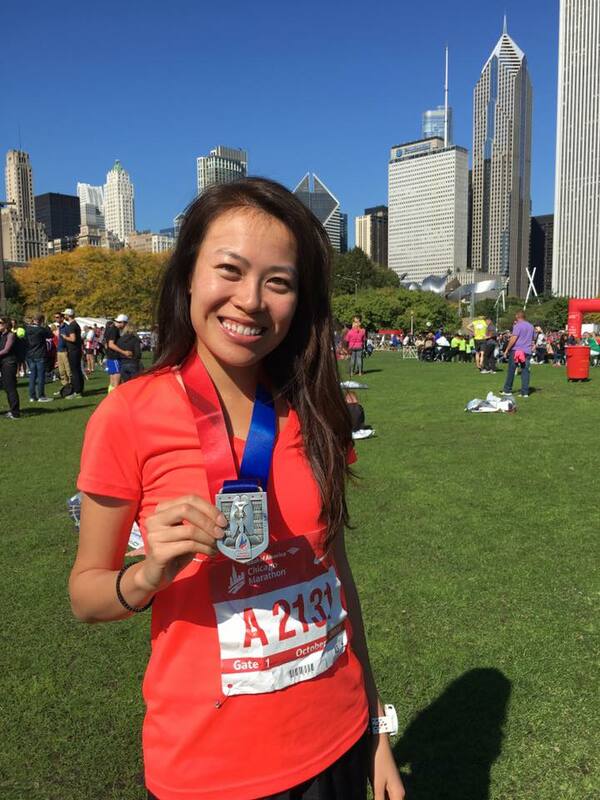 Who was I, an Asian American, to compete with the best of the best in athletics? I often felt that my own fears and insecurities held me back and kept me from fulfilling my true potential as a runner. Thanks for stopping by and joining me on my journey. Always remember – life’s too short to let fear hold you back.